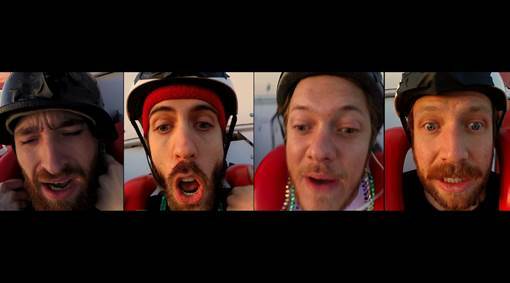 Quirky NY Chick: Video of the Day: Imagine Dragons - "Shots (Broiler Remix)"
Video of the Day: Imagine Dragons - "Shots (Broiler Remix)"
Imagine Dragons released their latest video, "Shots (Broiler Remix)" a couple of weeks ago. I finally got a few moments to check it out and share it. Check the Matt Eastin directed video below. Video of the Day: Cut Out Club - "Dead Club Med"